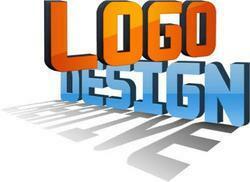 Your logo is the face of your business. Your business signage, business cards and Print media use company logo as a visual brand foundation. Its vital that it represents your brand effectively. The logo, or brand is not just a graphic but it is the embodiment of an organization - of its area of work, it's ethos, it's core values and so on. Designing a logo is commonly believed to be one of the most important areas in graphic design and thus taken as the most difficult area to perfect.